Last month Mark Zuckerberg revealed that Facebook is to rollout a dislike button. More recently visuals and videos for this new update were released. Say hello to Reactions. Not quite a dislike button but a way to express a range of emotional options in response to an update. “At a recent Townhall Q&A, I shared with our community that we’ve spent a lot of time thinking about the best way to give you better options for expressing yourself, while keeping the experience simple and respectful. Today we’re starting to test this. Reactions gives you new ways to express love, awe, humour and sadness. It’s not a dislike button, but it does give you the power to easily express sorrow and empathy — in addition to delight and warmth. You’ll be able to express these reactions by long pressing or hovering over the Like button.” Mark Zuckerberg on Facebook. Well, this is no small development for Facebook. It is a well-designed, tested and implemented update. 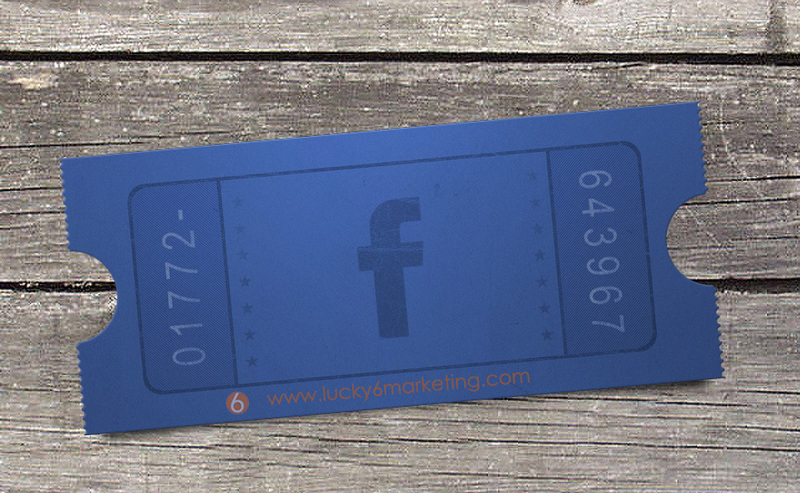 When the like button was first added to Facebook in 2009 it was a huge development in the use of the platform. The like button quickly became a form of social currency. A way to grade your updates if you like, or so it seems at times. To give you an idea what these types of updates entail for the developers at Facebook take a look at this excellent TED Talk video. Could you imagine designing a feature that would be used more than a billion times every month? This recent update is very interesting. There are two factors regarding the update that you need to consider. Firstly the fact that Facebook is rolling this update out signals a perceived want for a more sophisticated user interface. Secondly, this news was reviled via a live video broadcast from within Facebook itself. Personally, I think the use of live video to reveal this news and to hold regular Q&A sessions is very significant. Live video is now available to a select few via Facebook Mentions, an app for live video streaming, only available to public figures. Is it Facebook’s ambition to release this app to every user? Or will it remain exclusive to only those public figures with verified accounts? A Facebook with Reactions and Mentions is not too hard to imagine. If you think how much the platform has developed in the past two years you can almost guarantee big changes are ahead in the next two. What are your thoughts? Would you like to live stream on Facebook? Or would you love to post an emphatic reaction to an update? That’s right, rolling out to a mobile device near you. Video profile pictures! Notably on IOS to begin with and hopefully other mobile operating systems very soon. See the video above for a little more info.